You have been given I think I just had an Evilgasm. 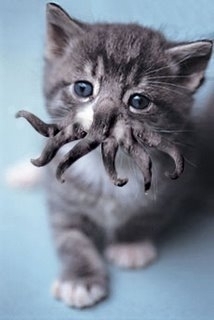 You have been given Cutethulhu, Ancient of Aww. You have been given A Luck Dragon!. 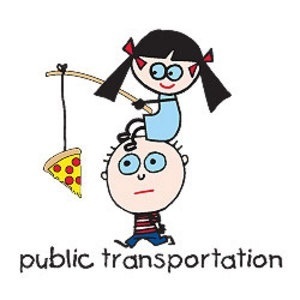 You have been given Public Transportation.